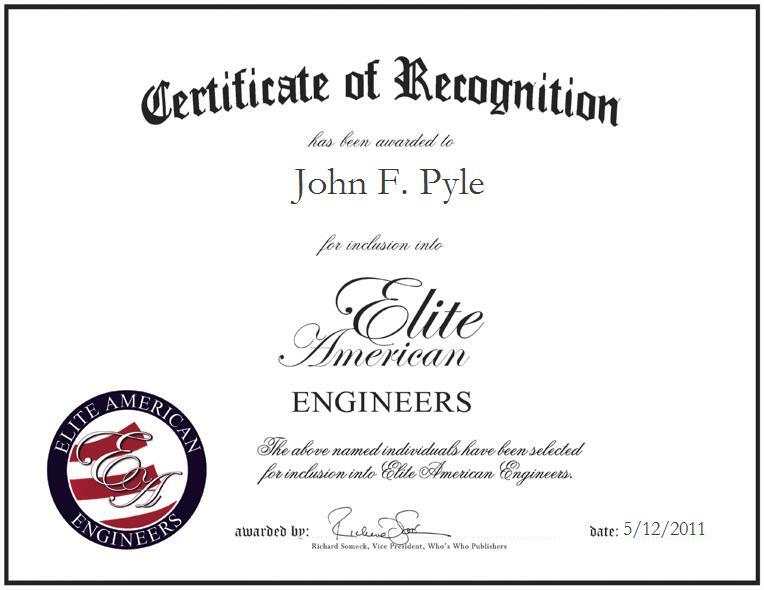 Previously serving in the U.S. Army and the reserves, Mr. Pyle entered engineering through the inspiration he received from his father. He is currently a mechanical engineer technician at Napa Valley Classics, where he dismantles and inspects motorcycles, and makes recommendations for improvements. The highlight of his life was meeting his wife, Sharon, and spending 30 years together with her.